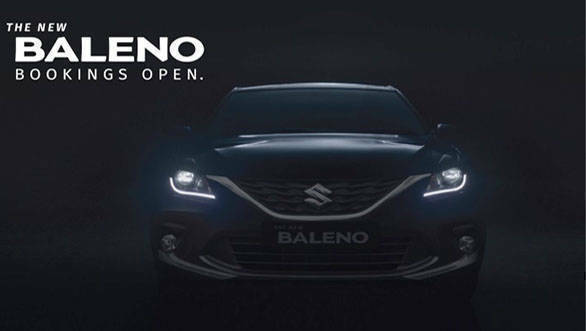 Maruti Suzuki has started its teaser campaign for the Baleno facelift that is expected to launch in India by the end of this month. The company's Nexa line of dealerships across the country have already started accepting bookings for the same for a token amount of Rs 10,000. We believe the deliveries of the 2019 Baleno will start in sometime mid-February 2019. Upon its launch in India, the 2019 Maruti Suzuki Baleno will compete with the Hyundai Elite i20 and the Honda Jazz. Maruti Suzuki mentions that since 2016, Baleno has featured among India's top selling cars. With a 14 per cent growth in first nine months of 2018-19 over last year, the Maruti Suzuki Baleno achieved a record sales of 5 lalk units within a record time of 38 months. With cumulative sales of over 5.2 lakh units, Baleno holds over 26 per cent of market share in the A2+ segment. The Baleno will get a new design for the front bumper. This is sportier looking and gets a larger air dam. There are also two smaller air intakes on either side with up swept ends. There might also be a new alloy wheel design and similarly minor changes to the rear. 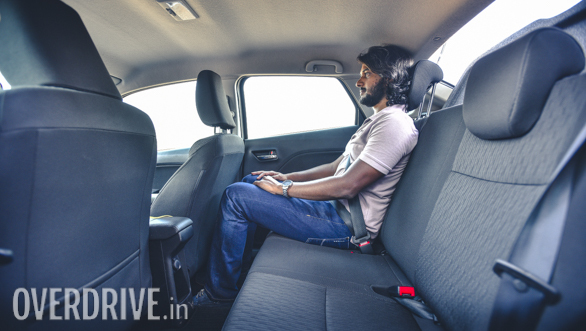 The interior of the Baleno facelift will get a refresh in terms of ornamentation. The new Baleno will offer additional safety features like speed alert system, co-driver seat belt reminder and rear parking assist sensors. These are over and above the standard dual airbags, child seat restrain system (ISOFIX), Pre-tensioner and force limiter seat belts and ABS with EBD. Mechanically, the Baleno will possibly continue with its 1.2 litre petrol and 1.3 litre diesel engine options. The diesel motor puts out 75PS and 190 Nm while the petrol motor makes 84PS/115Nm. A five speed manual and a CVT are the two transmission options. The Baleno is based on Maruti Suzuki's Heartect platform.